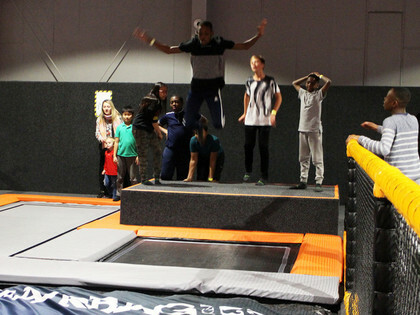 Grimwade boarders enjoyed their first Sunday trip of the New Year, on the first weekend back after the Christmas break. 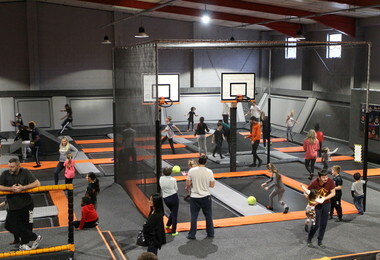 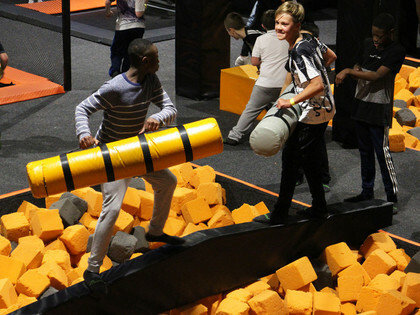 They spent an exhausting hour at Jump City, near Cheshunt, where they had the chance to practice their moves on 50 linked trampolines, as well as two tumble lanes, a slam dunk zone, hang tough bars, jousting beam and cardio climb wall. 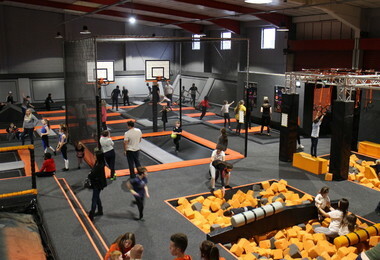 It was a very active and fun day out for all!